Today’s spin class was a good one, I knew it was hard when the class were tired after the warm up! Oops! 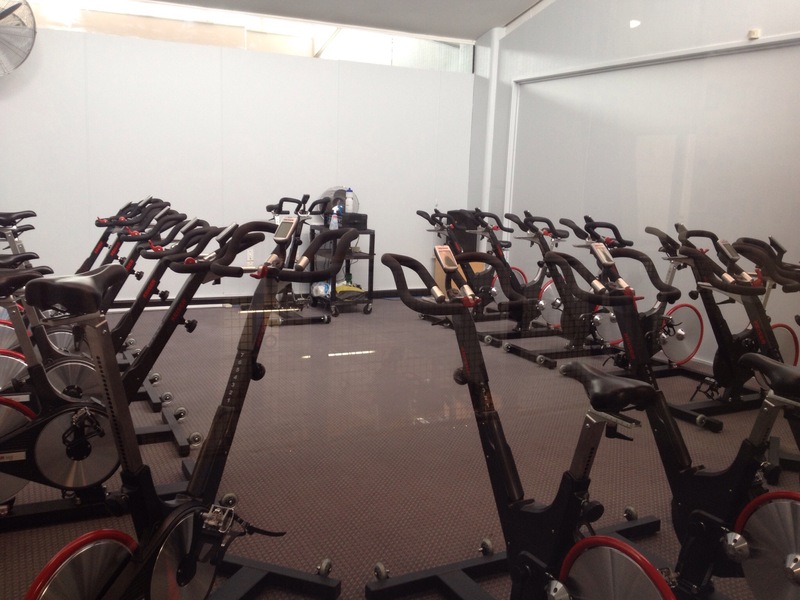 But, how do you warm up for a static spinning session? If youre looking for good spin / cycling music, look for run mixes too. An ideal pace is 170-190 BPM and you can find my spin class music playlists in spotify, search me out – Ryding2Health. Keep looking, because I keep adding! If you want to know how I break down a class, then come along and join me, YMCE Invercargill on Wednesday at 12:05-12:50pm. ← Was Marilyn Monroe Fat? Is P!nk Fat? NO!! !